Just Add Mint. And Chives. And, Oh, Maybe Salad Burnet. Radio can change lives. When I listened to Nigella Lawson extravagant praise of mint a couple of summers ago, I took a new interest in the lusty mint patch just outside our back door. I began bringing mint inside more often. Now Wayne County mint, transplanted from a spring near my family home, goes in most salads at our house. 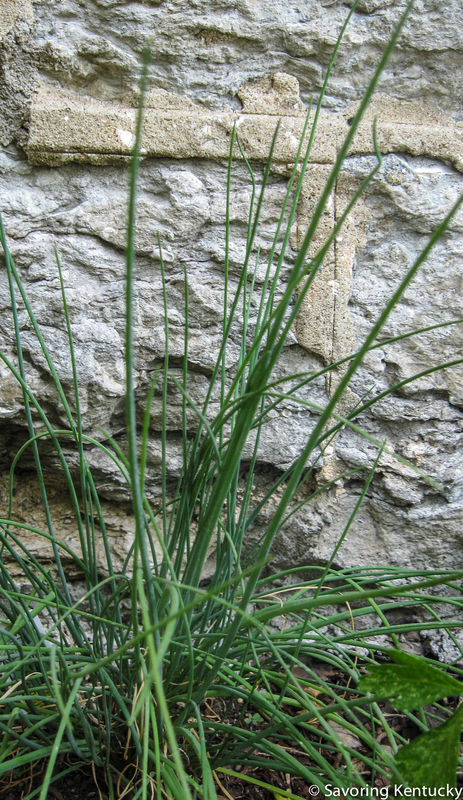 Chives, too—I have always loved their mild allium-savory flavor. Along with arugula, mint and chives add lovely layers of flavor to sometimes bland lettuces and greens. More than likely, fresh herbs add a phyto-nutrient bonus as well. Now I'm experimenting more often with other herbs as well. I'm waking up to just how many people already know the goodness of these fine plants. More about that later this week!